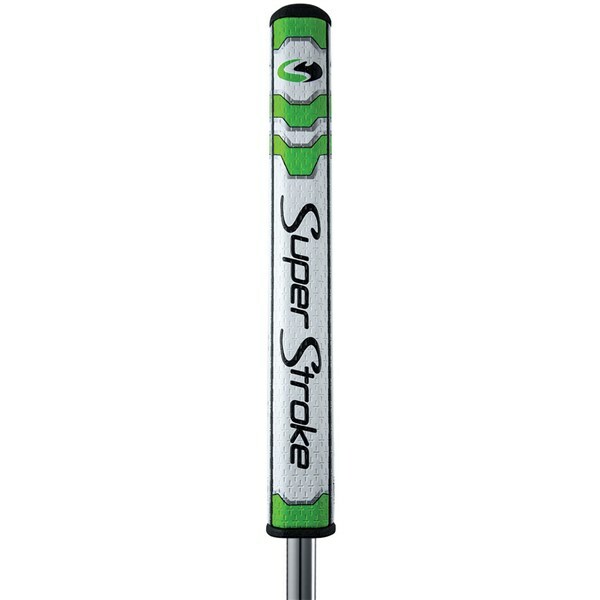 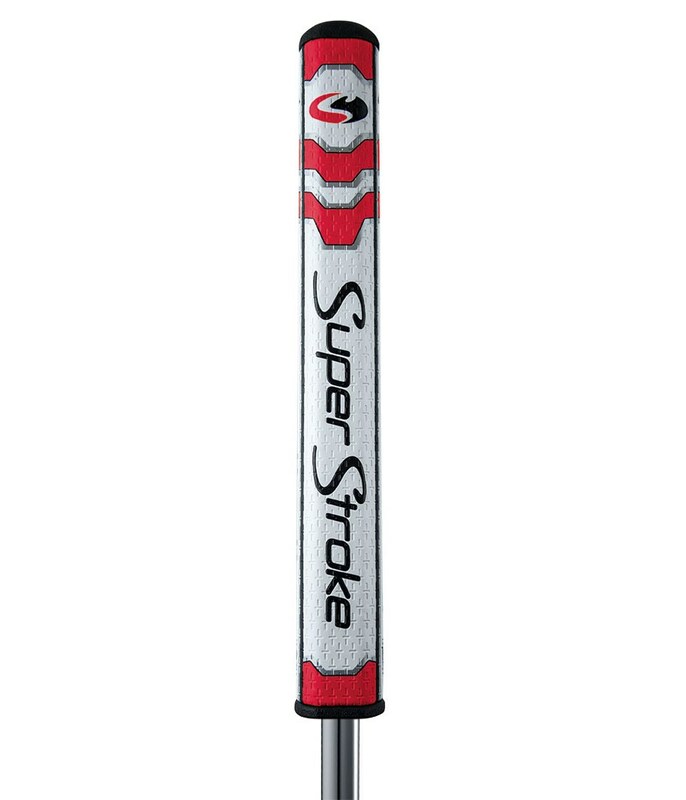 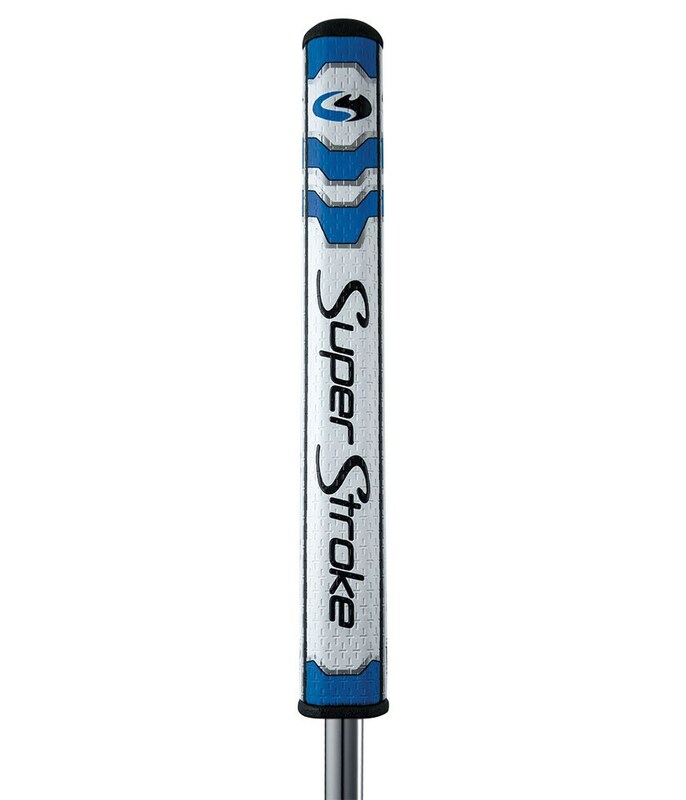 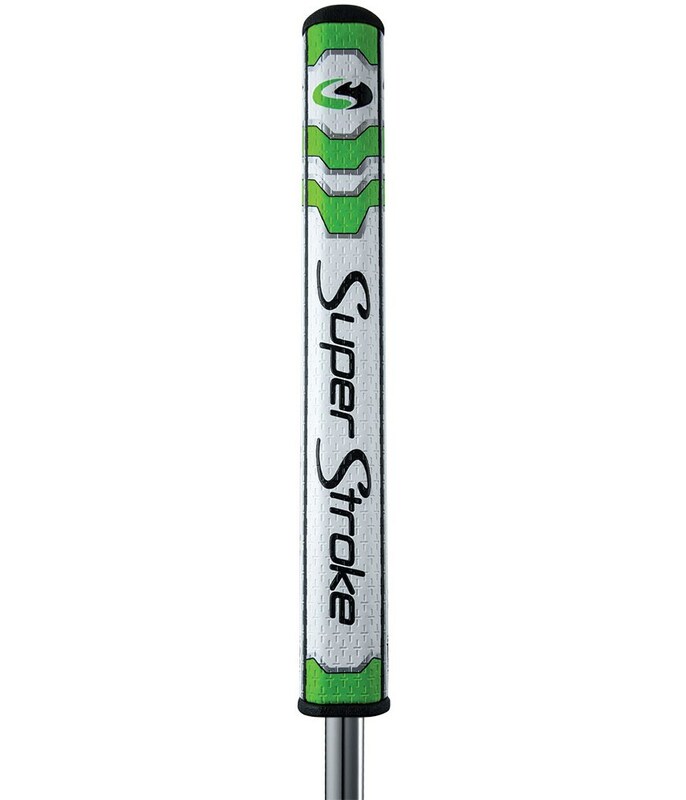 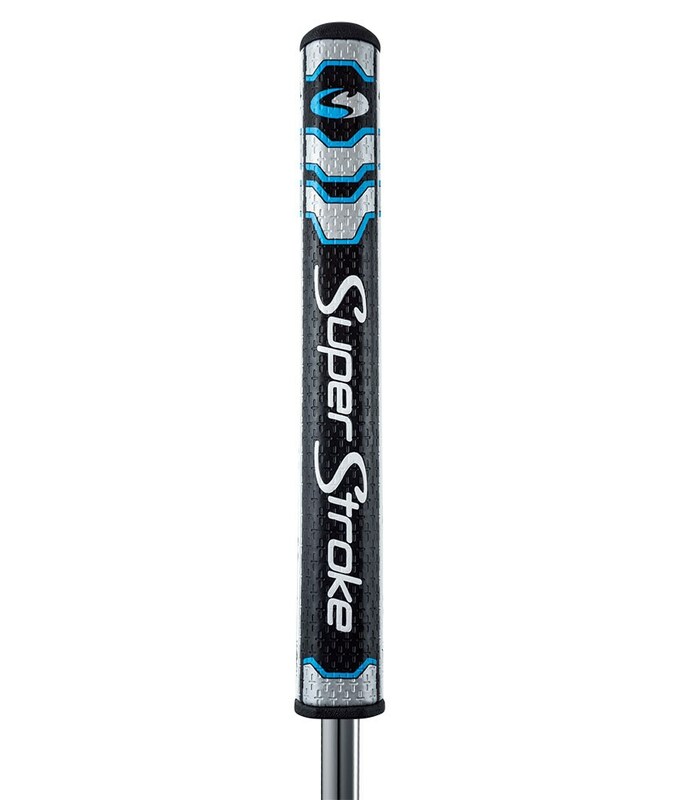 I really like the SuperStroke Grips and the new CounterCore Technology made them even better. I like to experiment with the changeable weights to see which one suits my putting game best. 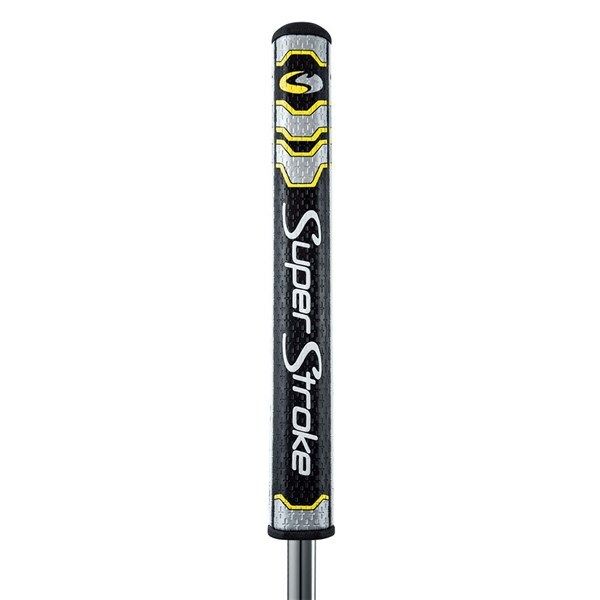 I currently use the 75 gr CounterCore and it has a positive impact on my putting. The new Legacy 3.0 putter grip from SuperStroke comes with new Counter Core technology this feature allows you to adjust the weight of the grip so you are able to fine tune your putting stroke. 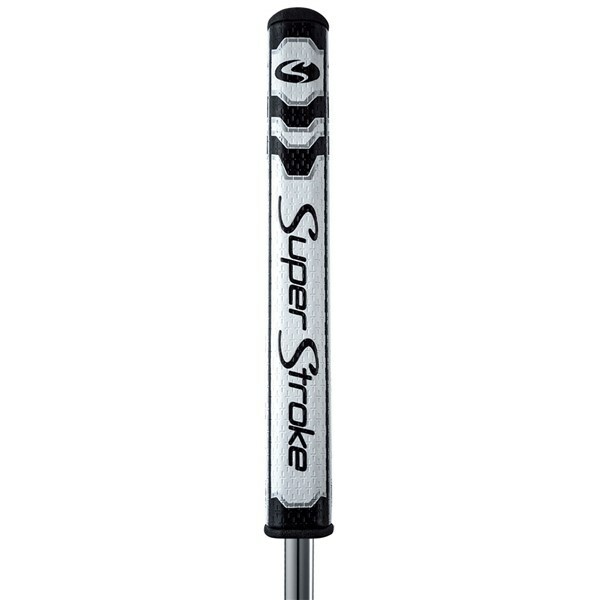 The slim legacy 3.0 is a thicker putter grip than standard. 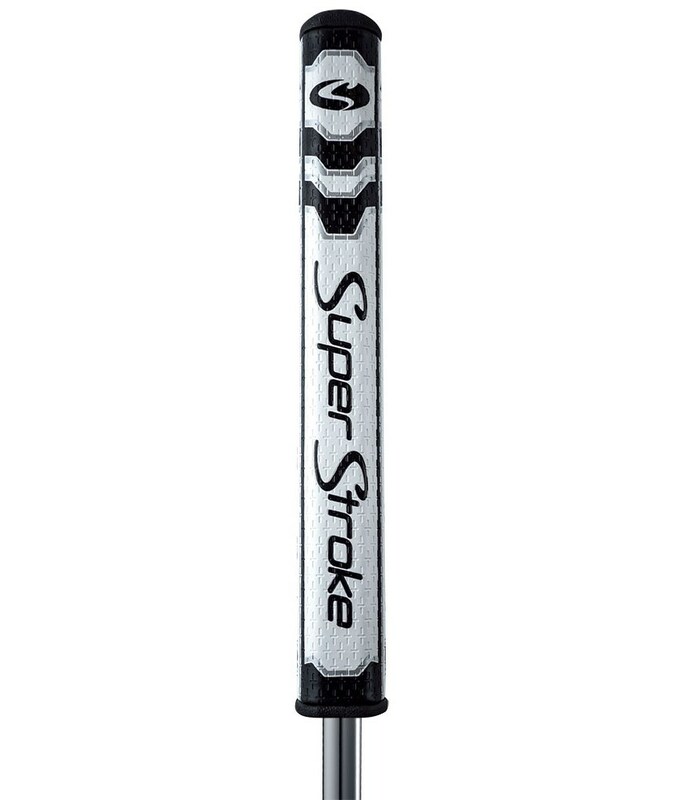 CounterCore Technology - you have the option of using the 50g weight to help create a more pendulum putting stroke.